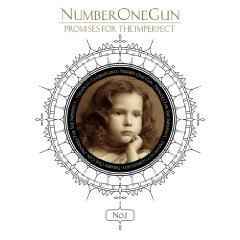 Hailing from Chico, California, the four members of Number One Gun have been quietly making emotional, melodic rock to a steadily growing audience since forming around 2001. 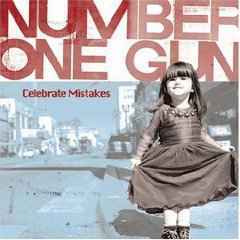 After recording a 5 song EP titled "Forever", vocalist/ guitarist Jeff Schneeweis, bassist Trevor Sellers, guitarist Ben Tietz, and drummer Jordan Mallory, better knowns as the members of Number One Gun, hit the road and sold a respectable 1000 units out of the back of the van. 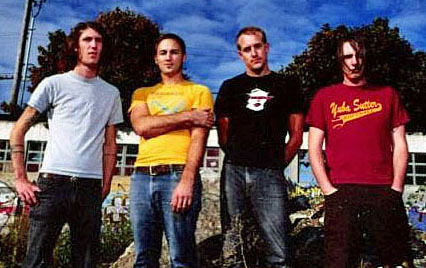 In January 2003 the band began recording with Bob Burch and released their album, "Celebrate Mistakes", Floodgate Records, at the end of the summer. 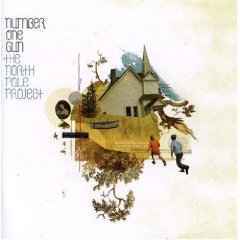 In 2005 Number One Gun signed with Tooth and Nail and their label debut, Promises for the Imperfect, produced by Aaron Sprinkle (Acceptance, Pedro the Lion), followed in July. With his bandmates of the past five years having moved on to other enterprises, Schneeweis was left to soldier on, spearheading the creation of "The North Pole Project,” the band’s second record for Tooth and Nail, released in 2008. The album opens with the mid-tempo “The Massacre,” which features the chorus chant “I’m over it,” which is sure to be sung at top volume by crowds during the band's tours. The first ballad shows up on the third track, “The Best of You and Me,” which evokes images of the calmer moments of Thrice’s recent release, “The Alchemy Index,” which gives way to “Wake Me Up,” a well-crafted song where Schneeweis deftly builds the crescendo into a near-manic chorus and for which the band has already produced a video. Tracked in his Chico, California studio, the lack of bandmates for the sessions inspired him to tag the record as “The North Pole Project,” the name he had given to what was intended to be his post-Number One Gun solo project. And while the recording process had an air of seclusion to it, Schneeweis won’t be going it alone on the road. He’s already drawn together a band that includes Brighten frontman Justin Richards and drummer Jonathan Russo, who has toured with Number One Gun previously.